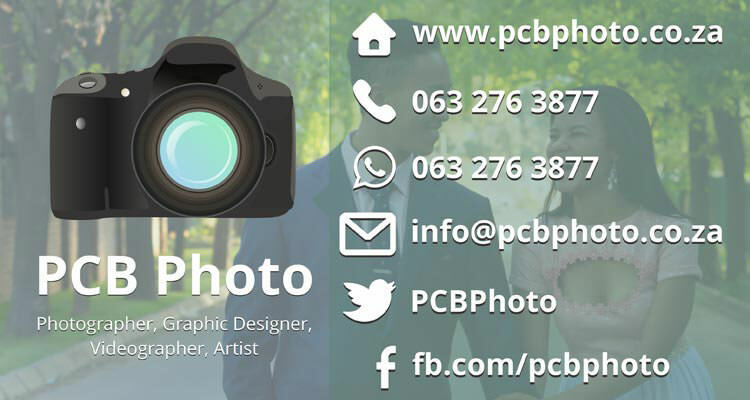 with over 15 years of experience in graphic design, Pieter Bruwer from PCB Photo can help you with your graphic design needs, ranging from logo design to web design, from creating a new logo for your business or helping develop your company logo from scratch to business cards or setting up a website. PCB Photo can help you with your logo design, from creating a new logo from scratch to represent your business, to updating your current logo Pieter Bruwer from PCB Photo can help you with your logo needs. From creating business cards from scratch to updating your current business cards, Pieter Bruwer can help you with creating business cards that suit your needs. a good pamphlet should catch your eye and make you want to read more about what you can offer. I can help with your design needs. Pieter Bruwer from PCB Photo can help you with your Z-fold designs. 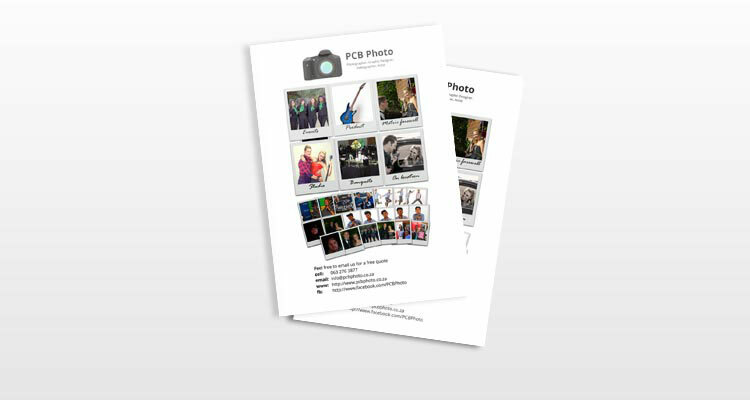 Pieter Bruwer from PCB Photo can help you with your album art, from taking photos of your band members to designing the cover art and interior art. If you don’t see what you are looking for please contact me, I will see if I can help you. 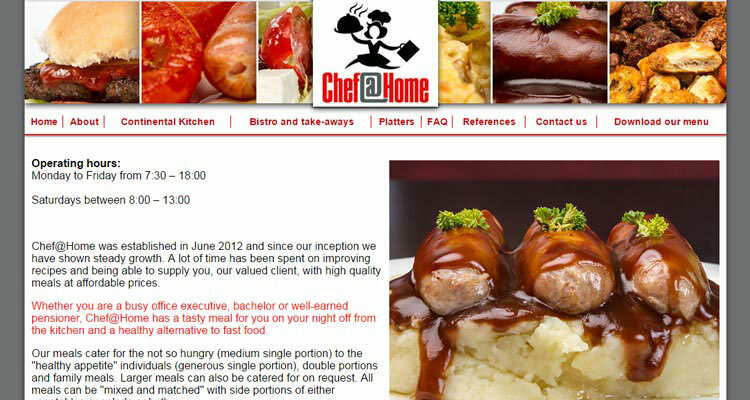 Our one page website is perfect for anyone who has a small business and who wants a simple website. 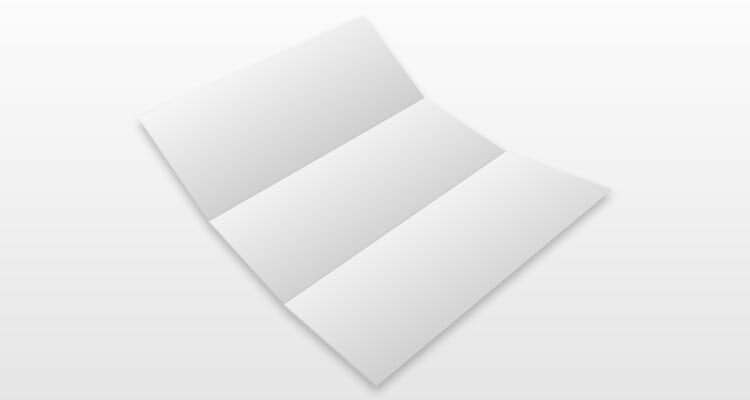 All your information will appear on a single page, allowing for easy navigation. 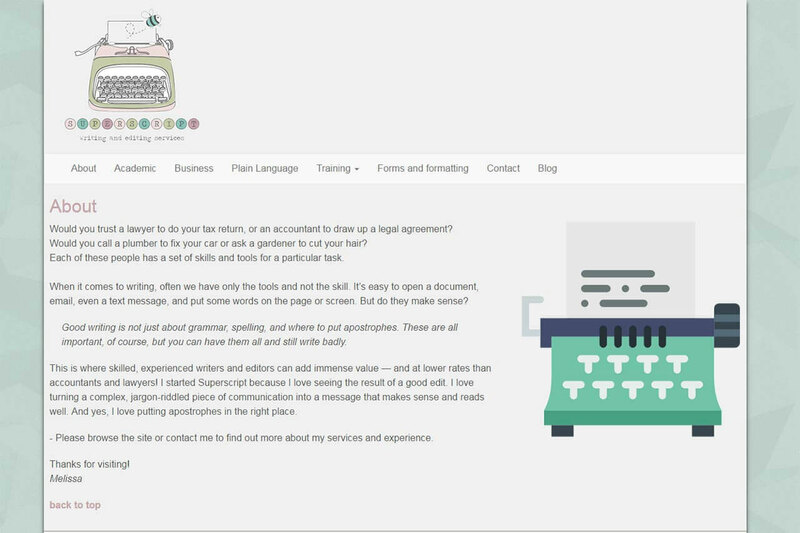 Our five page website is perfect for small to medium size businesses who are in need of a website. With your information spread over five pages. 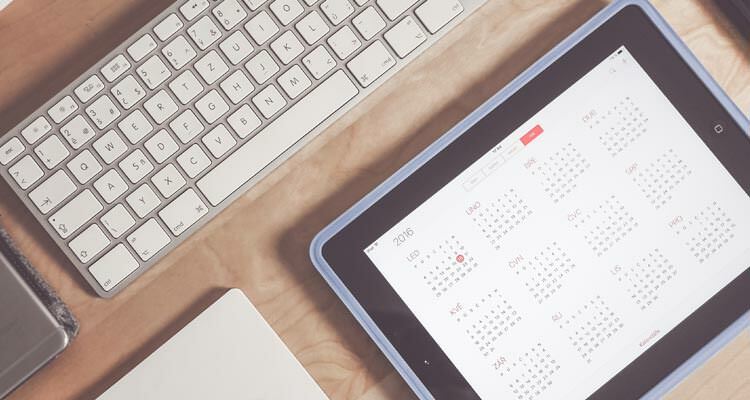 Allowing for you to dedicate your pages to specific topics. You can always add more pages if you need them. 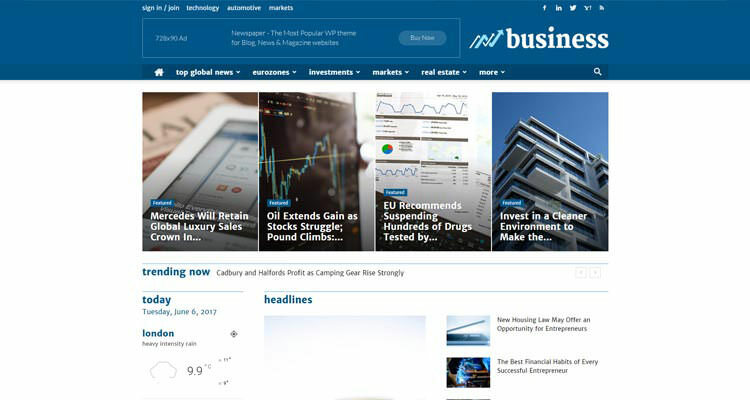 WordPress is perfect for medium to large scale websites, it allows you to add new pages and content. Perfect for Photographer or Design studios as it allows you to easily create galleries of your latest work. Please note that a premium theme is not included in the base price.